What if you could grow your email list by hundreds or even thousands every single month? Subscriber Success – How To Create A High Converting Opt-in is a focused, one-on-one blog evaluation that will help you to focus your attention on the areas that matter. Get a custom-made list of lead magnets you can create to attract the right subscribers to your email list. 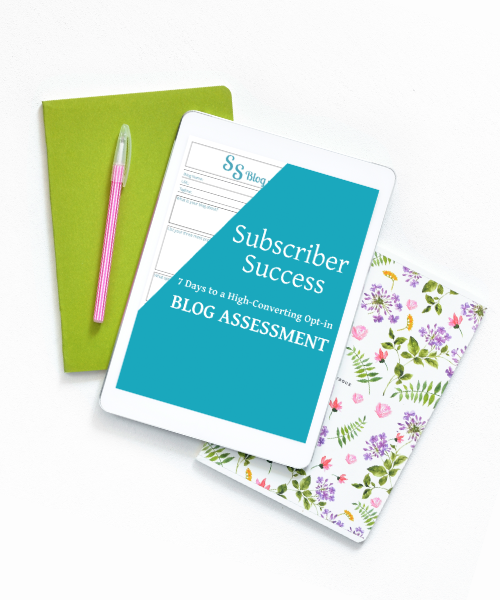 If you have been struggling to grow your email list or stumped on what products to create for your blog, then Subscriber Success is right for you. A blogger-specific recipe for creating an opt-in that actually converts into a list of dedicated readers that want to hear what you have to say and buy what you have to sell. What’s more, you can use those lead magnet ideas to inspire products that you can sell to your readers with confidence. 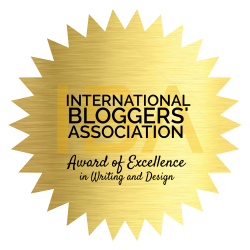 Finally, a way to turn your blog into a business that is just right for you.